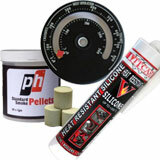 At Glowing Embers we supply everything you need to get your stove up and running. 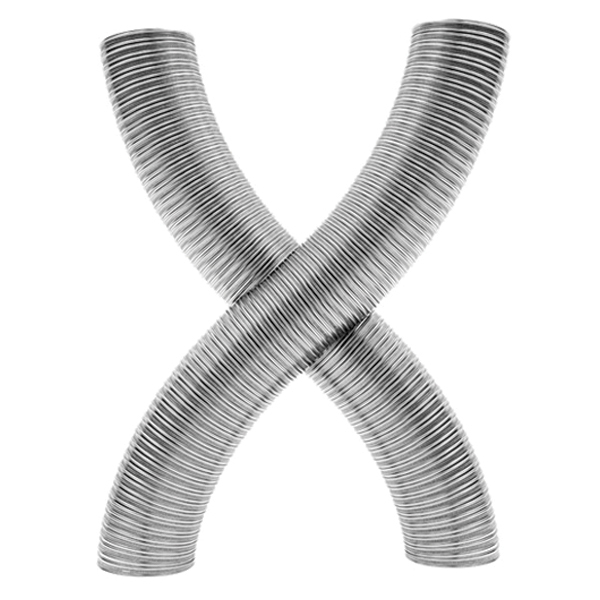 From complete installation kits to individual flexible flue liner parts, we can supply all the flue pipes and accessories required to complete your system whether it is internal, external or using an existing chimney. 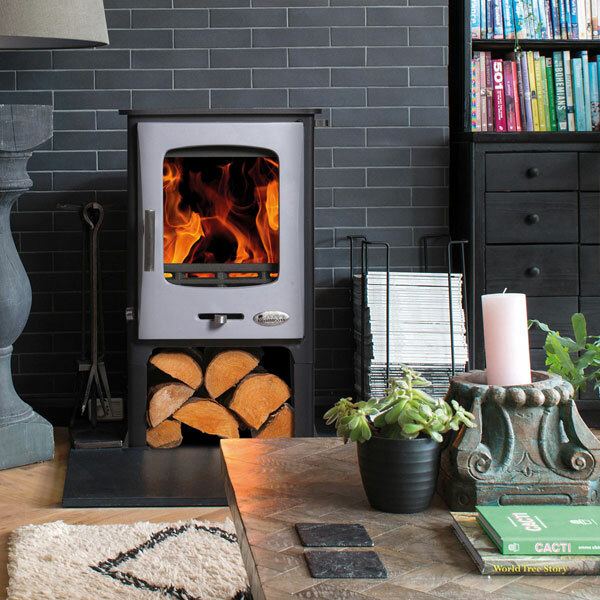 Why do stoves need and rely on an effective flue installation system? 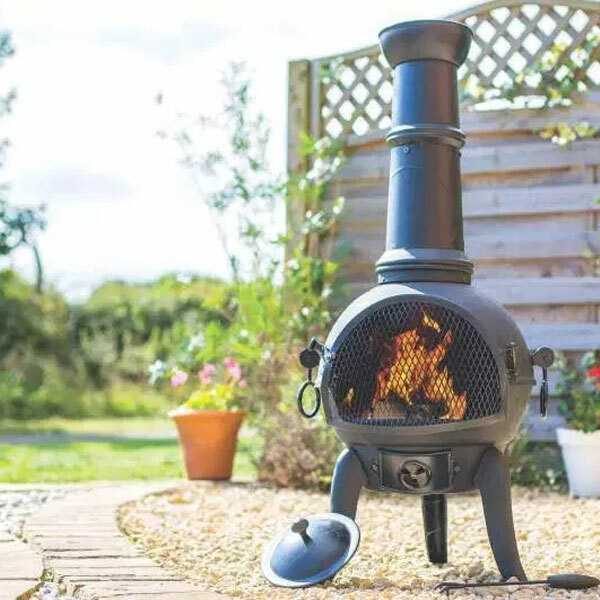 All stoves that generate smoke and/or unwanted gasses (such as lethal carbon monoxide) need to be able to vent that smoke/gas outside of the property. 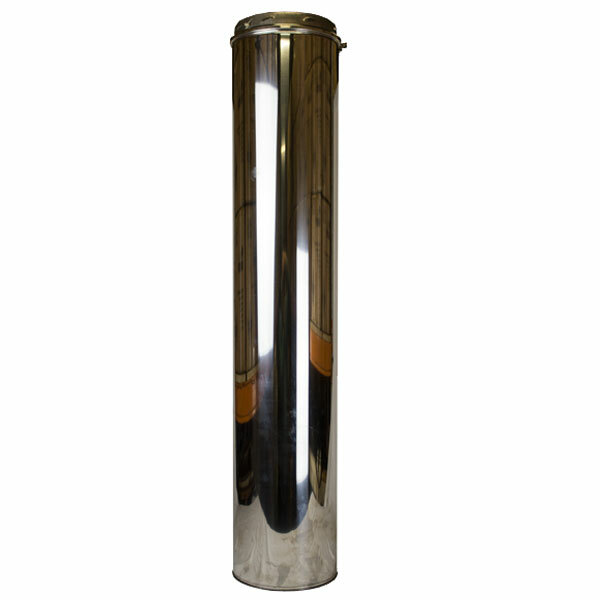 Failure to install an effective and safe flue installation system can result in smoke and dangerous gasses being leaked into the room. 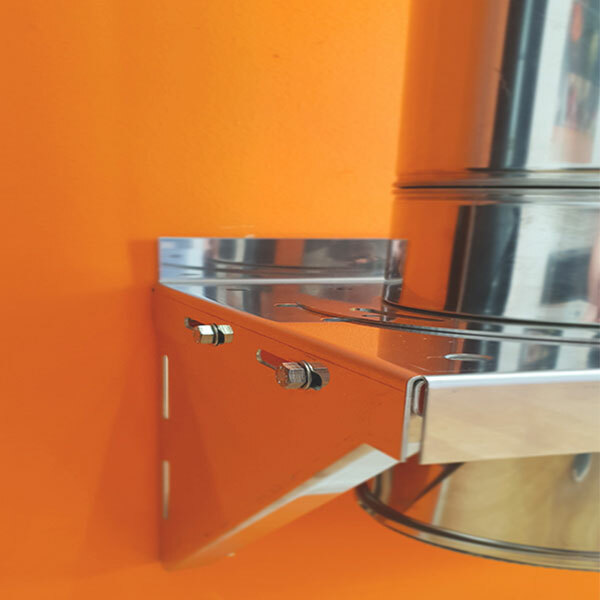 As well as venting, the flue system provides the air flow to allow the stove to burn efficiently and can effectively be seen as the engine that drives the stove. 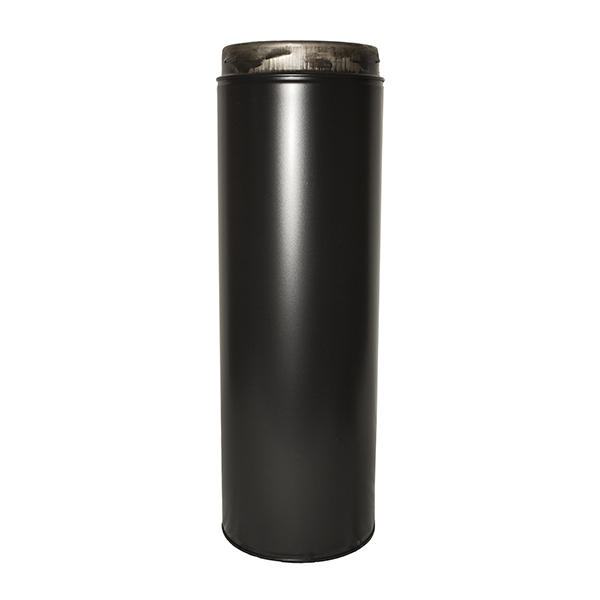 A reliable and effective stove flue system needs to establish what is called a 'Draw' (also known as an Updraft). 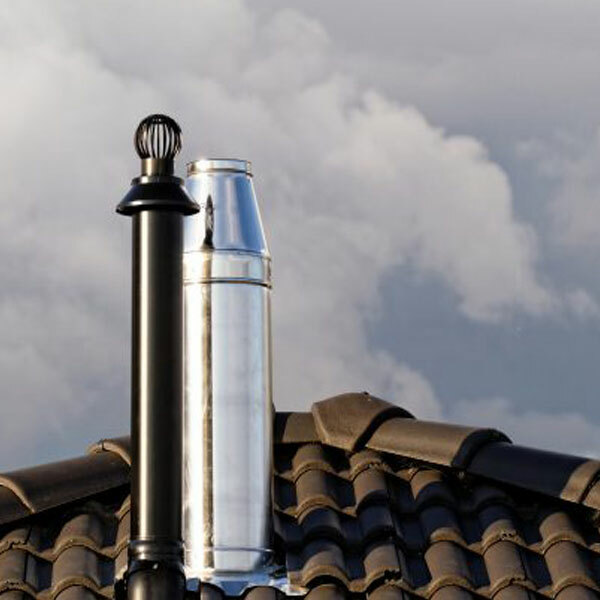 To achieve an appropriate level of draw, a minimum recommended length for any flue pipe installation is 4.5 metres from the outlet of the stove to the top of the system. 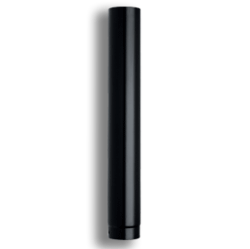 This enables an adequate supply of air to maintain an effective draw as there is a sufficient length of flue pipe to create a difference in air pressure to draw the air up and out through the top of the flue. 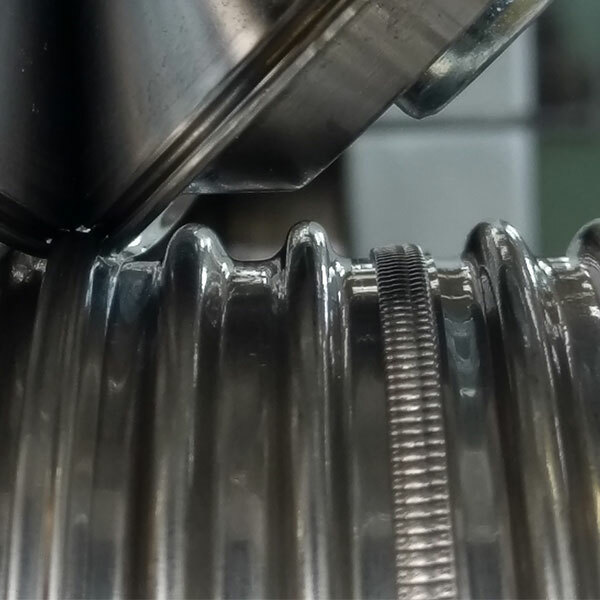 Keeping the installation as straight and vertical as possible also improves the draw. 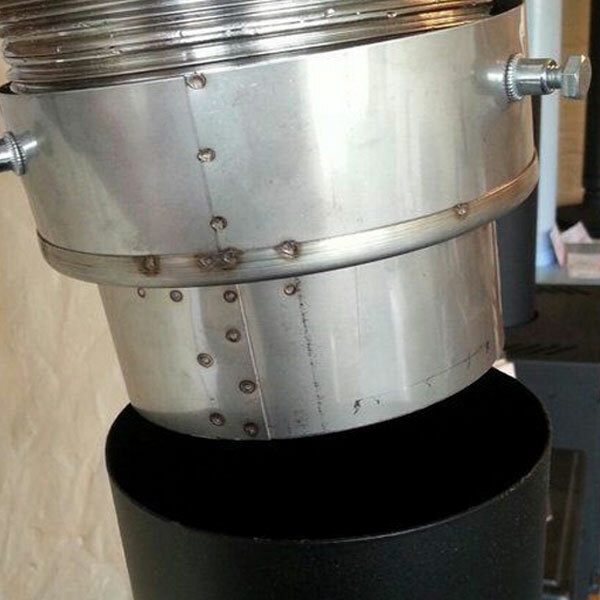 * An exception to this is where the stove is DEFRA approved - in this case the flue system can be maintained at 5". 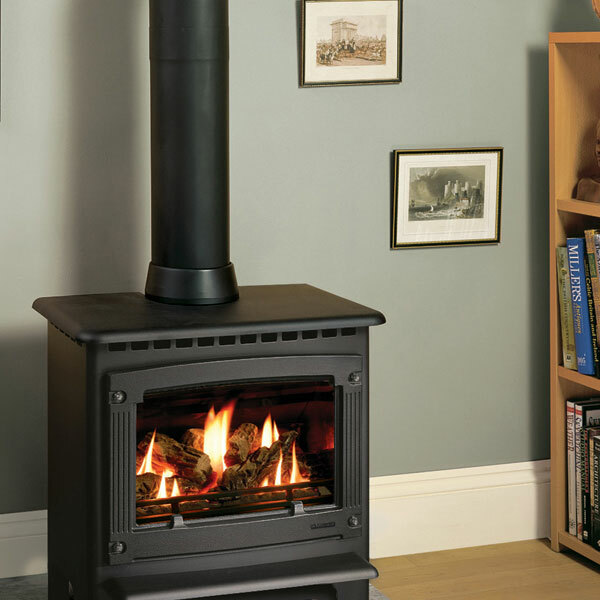 Failure to ensure an appropriate draw would a) result in smoke and gasses escaping the stove and entering the room (especially if the room is cold as is often naturally the case), b) reduce the fuel efficiency of the stove, c) increase significantly the generation of soot and d) limit the ability of the stove to reach its highest rated temperature. 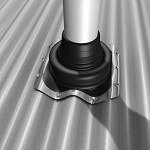 Some flue installation systems can be adversely effected by wind travelling over the top of the flue - this is particularly the case in exposed areas and subject to high winds and in this instance, it is recommended to incorporate an Anti-Downdraught chimney cowl or a Roto chimney cowl. Sufficient ventilation is essential so as to create an appropriate level of air flow coming from outside into the room of the property. 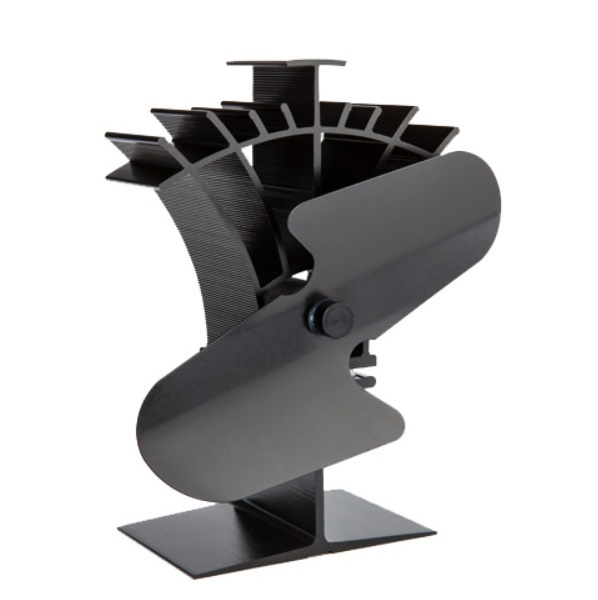 Stove ventilation kits (Rytons AirCore Ventilators) can be found in one of our listings. Please note the information given applies to houses and not boats, caravans or outhouses. 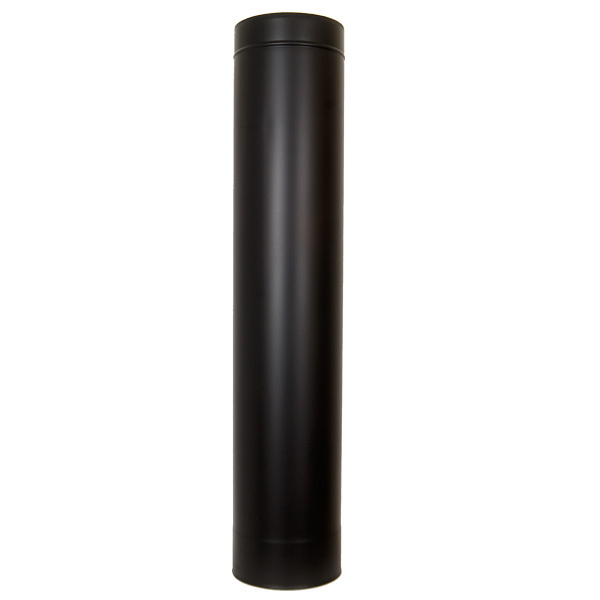 If you wish to install a flue system, building regulations apply. 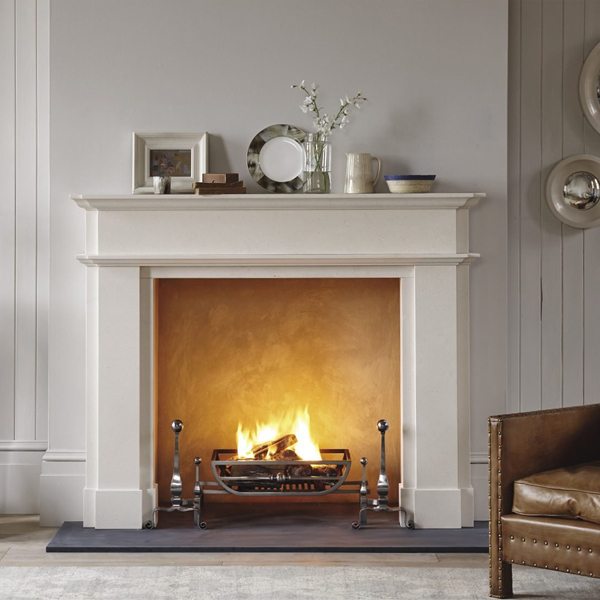 We always recommend that installations are carried out by a suitably qualified installer. It is strongly recommended that you make reference to the Building Regulations 2010 - Combustion Appliances and Fuel Storage Systems - Document J. While this may be a lot of reading, it is worth ensuring that you are complying with these Regulations. Two significant reasons are to i) ensure the safety of all persons in your household and ii) to ensure that if you come to sell the property, any potential buyer may wish to be assured that all Building Regulations have been complied with. Confirmation of compliance with the Building Regulations can be obtained from a qualified HETAS installer or your local council inspector. Please note: the permitted development allowances described here apply to houses not flats, maisonettes or other buildings. It is best to check with your local council for more guidance in relation to these types of buildings. 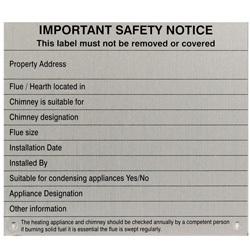 By law a Chimney Notice Plate must be located in the vicinity of the stove/chimney. 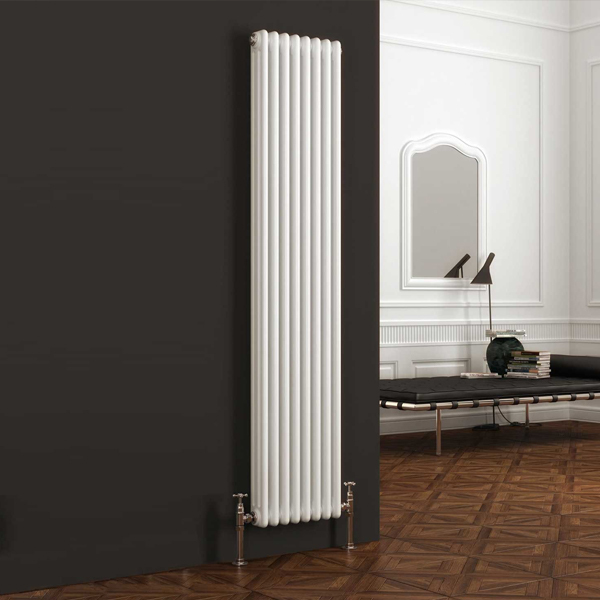 A checklist certifying the installation must also be completed in accordance with Building Regulations ADJ Appendix A (this is usually competed by your HETAS approved installer or a local council inspector where the customers carries out their own installation). 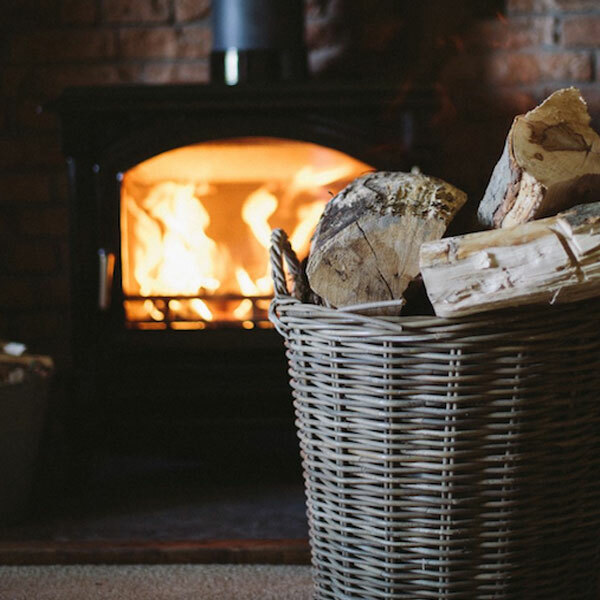 Under article J3 of the Building Regulations relating to the installation of wood burning stoves (among other appliances) appropriate provision should be made to detect and give warning of the release of carbon monoxide. 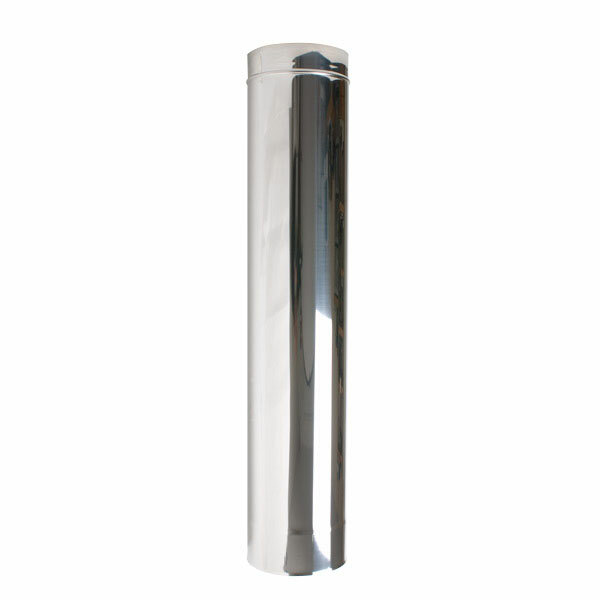 Suitable detectors are available on our site. Click here for the complete document relating to installations.